Born in Yono, Saitama, Eiji signed his first professional deal for Omiya Ardija in 2001. After three years and over 40 appearances, he earned a move to Nagoya Grampus Eight in Japan’s J. League. Eiji found it difficult to break into the team and it wasn’t until late 2005 before he managed to get a run of first team games. After a couple of years at Nagoya Grampus, Eiji broke the J. League transfer record when he moved to Kawasaki Frontale for 150 million yen in 2007. The big ‘keeper went on to play 113 games for the club and his form earned him his international debut for Japan in 2008. In 2010, Eiji was selected to travel to the 2010 FIFA World Cup. Initially thought to be a back up in the Japan squad, he put in some great performances in friendlies leading up to the tournament and subsequently earned his place in the team for all of their competitive matches. Eiji went on to play over 70 matches for Japan. Following his exposure at the World Cup, Eiji earned a move to Europe in the summer of 2010, joining Lierse S.K. in the Belgian Pro League. He was appointed club captain in October 2011 and further good form earned him another transfer to Standard Liege in July 2012. Eiji remained at Liege until his 3-year contract expired in 2015. 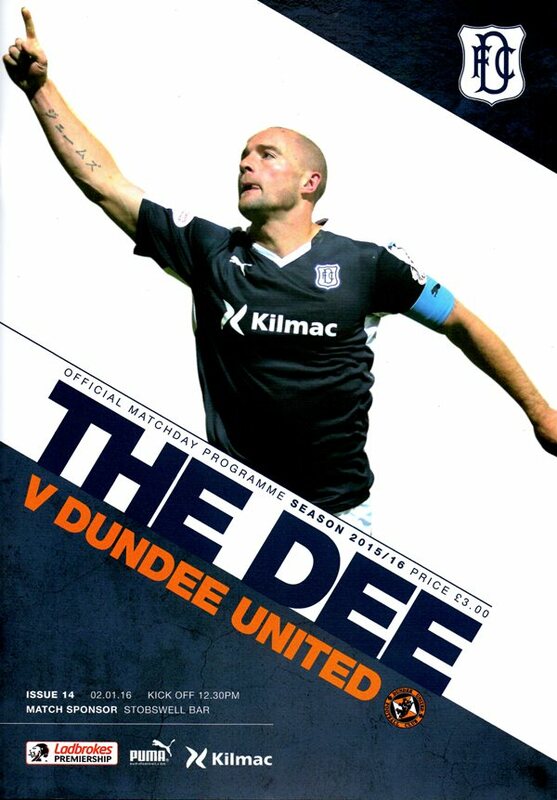 United first highlighted their interest in the ‘keeper at the beginning of November 2015 following the appointment of Mixu Paatelainen as Head Coach. 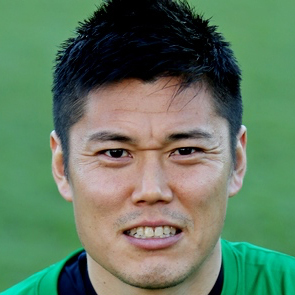 However, the club had to wait patiently on a decision from the Home Office on Eiji being granted a work permit. Once the application was finally approved, the ‘keeper signed for United until the end of season 2015/16. He became the fourth major signing brought in by Mixu Paatelainen. Eiji was born on this date in Yono, Saitama, Japan.